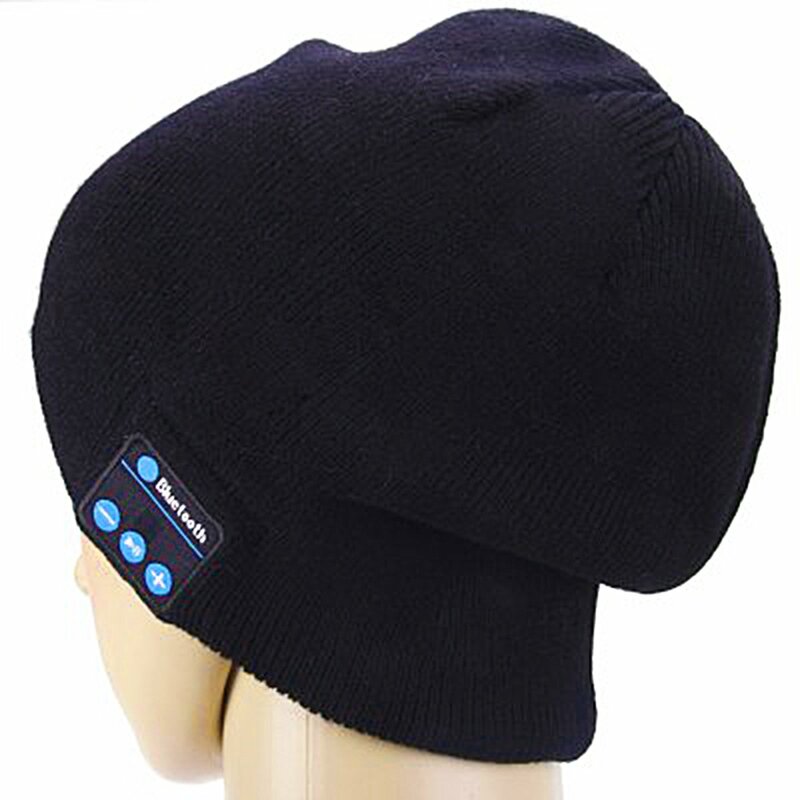 Protecting your head from the cold winter thanks to handsfree feature on DOB bluetooth hat. Music always arounds you and it is perfect for traveling, waiting for the bus, jogging in the cold. Good design on Speakers which are placed in the comfortable position of your ears. Feeling fashion and warm with the popular head shape designs and high-quality cotton. Washable: easy to take the speaker down and install it again.